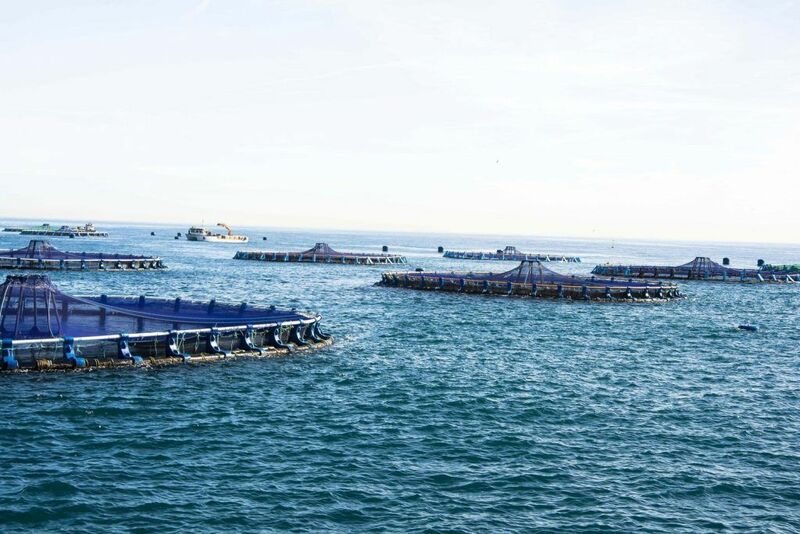 Frescamar, in cooperation with its customer Versvishandel Jan Van As, consolidates its Corvina REX sessions with a new REXperience edition. 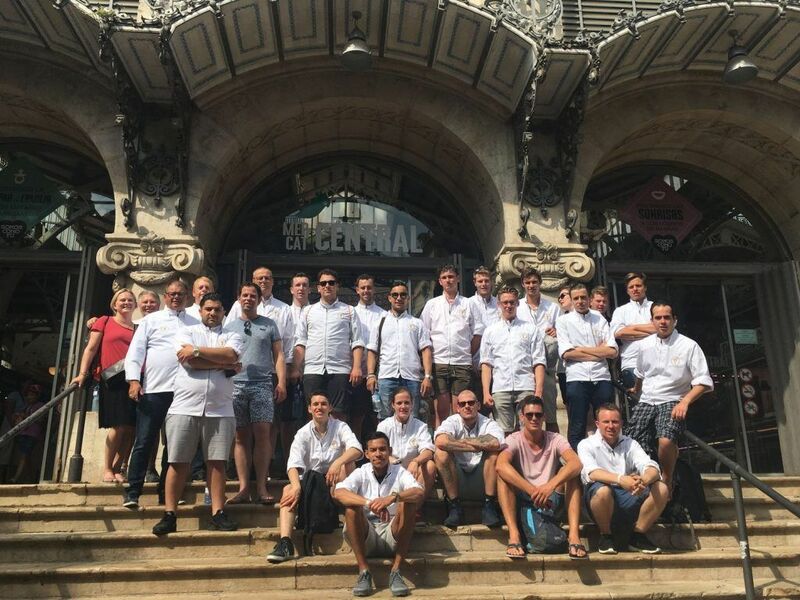 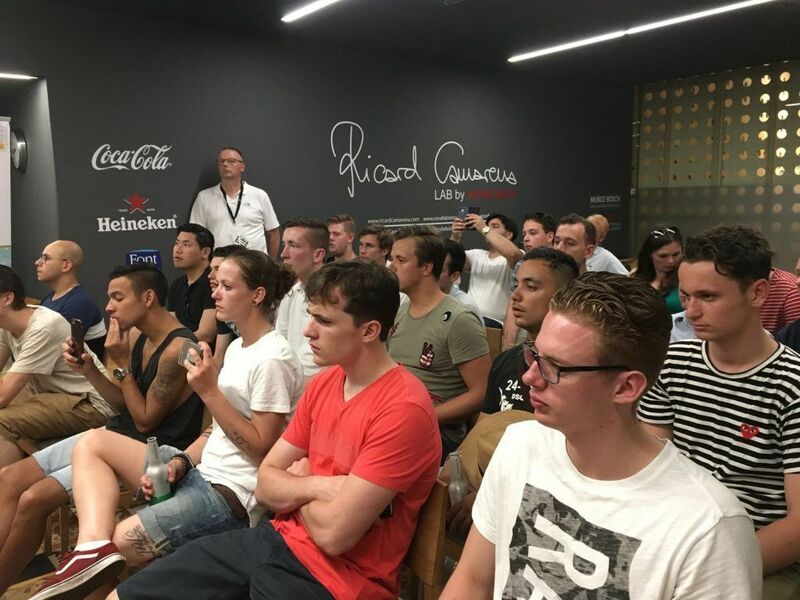 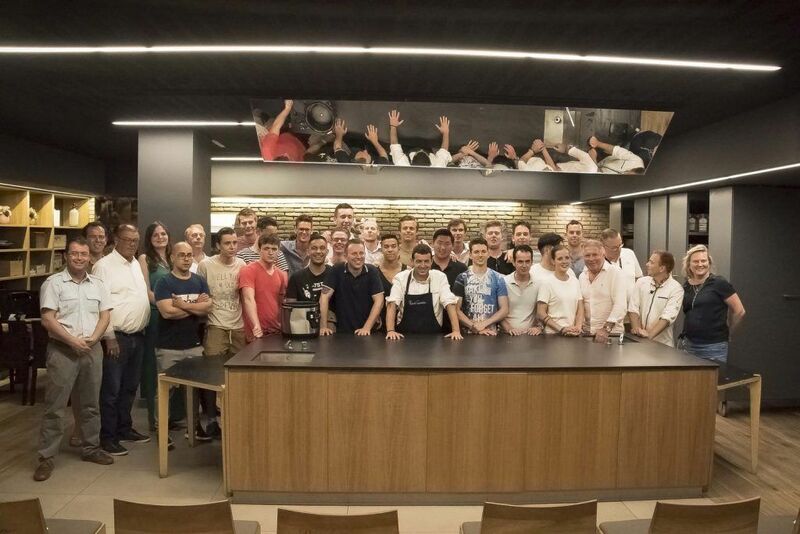 With the aim to bring this species closer to chefs all around the world, the company was pleased to receive the visit of a group of students from the prestigious Dutch Culinary School Sterklas who enjoyed a whole weekend full of different activities. 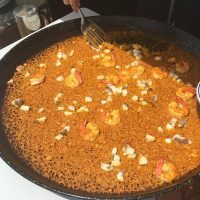 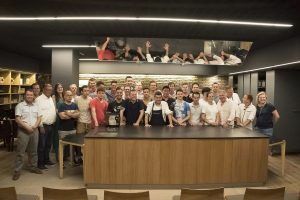 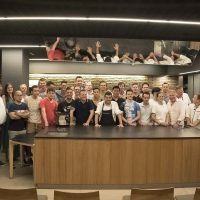 The first day was carried out in Valencia, where all participants went to a selection of establishments where they could enjoy an assortment of some of the best “tapas” of our gastronomy. 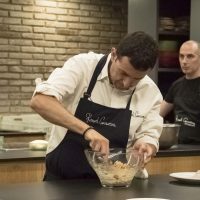 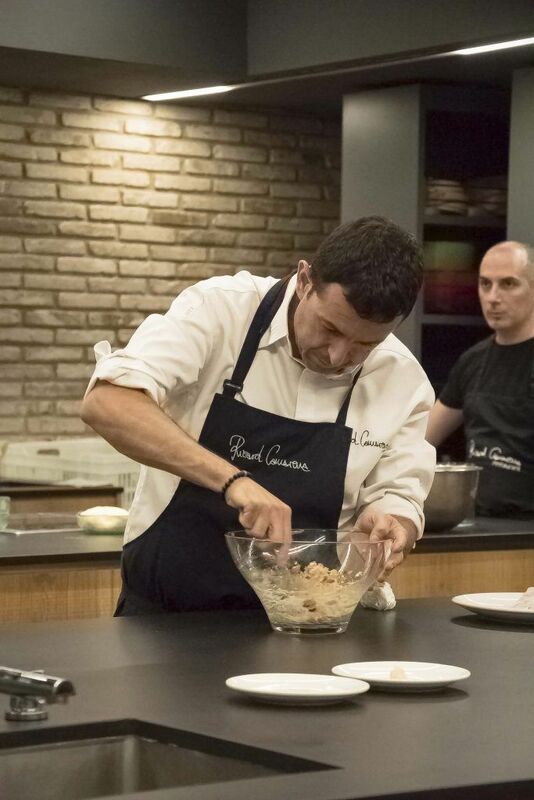 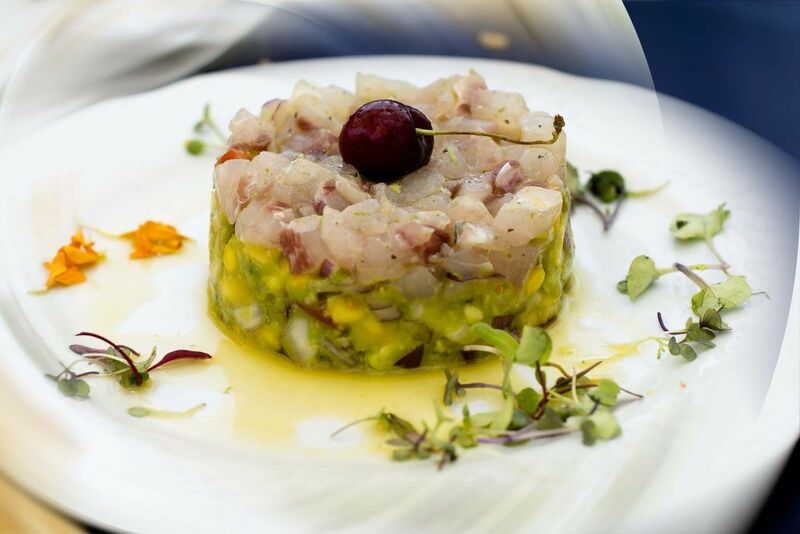 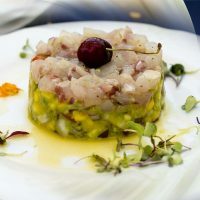 The final touch of this gastronomic tour, just as REXperience 2016 previous edition, was an interesting show cooking by the hand of Ricard Camarena, starring Corvina REX Frescamar and held at the emblematic Mercado de Colón. 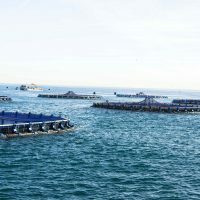 During the second day, the thirty students were able to learn firsthand about Corvina REX Frescamar breeding at its open sea marine farms placed at Burriana and they enjoyed a tour around the processing plant where the company’s Quality Manager instructed them about feeding, fishing, processing etc. 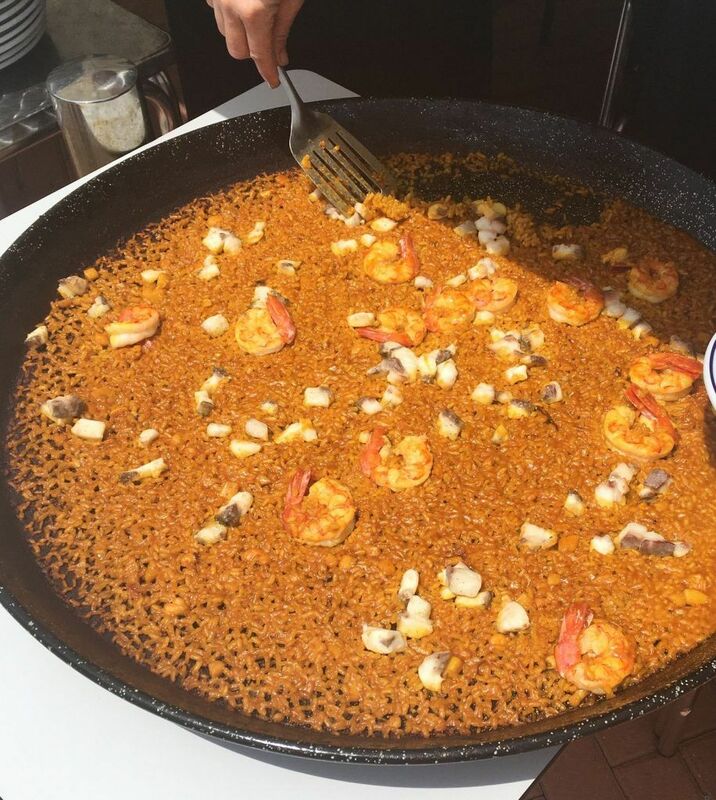 of such culinary treasure.